Ahoy, mateys! 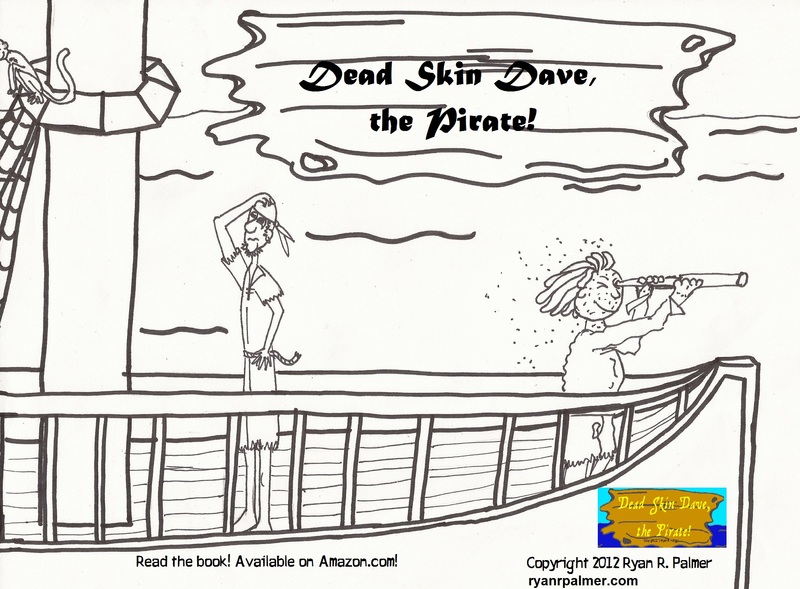 Dead Skin Dave, the pirate, here! I’m just checkin’ in on ye to make sure yer enjoyin’ me book! If yer into colorin’ I’ve got some pages fer yer parents to print out! Color it in as ye see fit, and if yer feelin’ up to it, have yer parents post yer drawin’ in the comments section so I can see the amazing job ye have done. 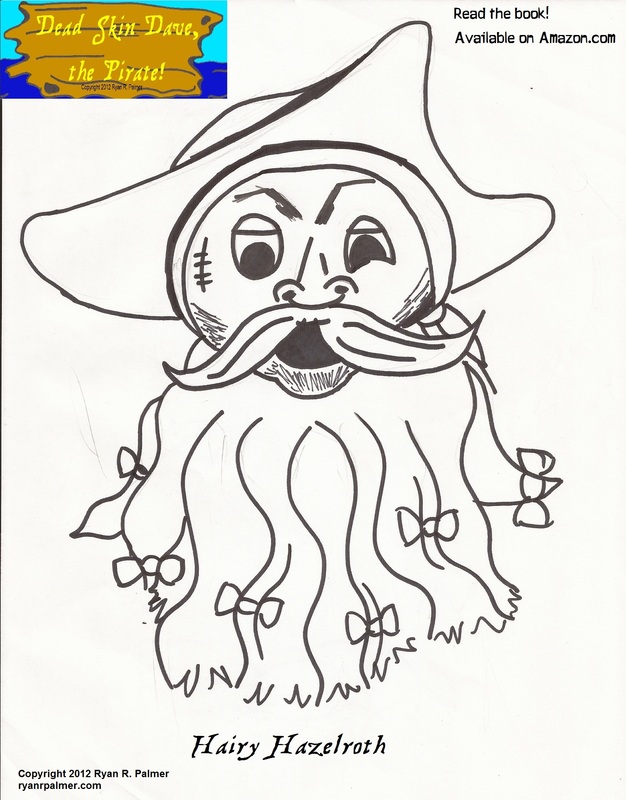 Parents, print these out and present for your kids to color! Take them to school functions, picnics, car rides, hand them out to all of your friends and family! Previous PostFantastic Adventure #15: HookNext PostDead Skin Dave’s T-Shirt Recommendation of the Day!